Magic-sense will no longer be silent. A pending earthquake threatens to wipe out Tallisete, and many non-Skyborn citizens fear magic-sense is the cause. Bloodborn anger stirs up old hatred. The upcoming election could save the Skyborn people, or it could mean their extermination. Robyn, Kit, Cam, and the rest of the warriors can’t sit back and watch. Prince Calemir asks the team to find his long-lost treasure box, missing since the Before-Time. It holds the key to saving them all. The warriors enlist an unlikely candidate to help: a mystical priestess of the underworld who has battled the enemy, Sylvare, since he first unleashed his poison beyond the doorway. As the warriors learn her story, they fear the priestess might be serving the wrong master. 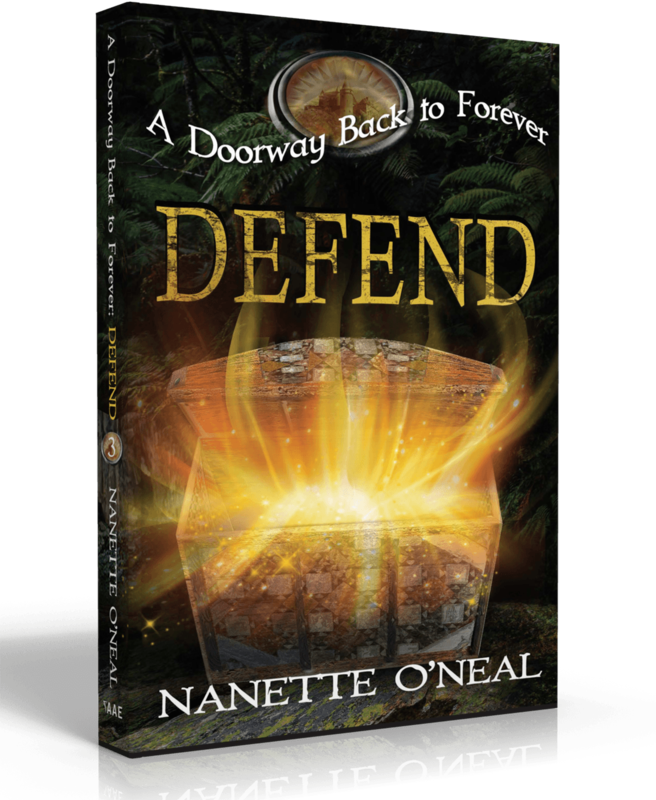 A Doorway Back to Forever: DEFEND is a race to uncover the truth in a world of deceit, doubt, and fear. It is a battle cry to all warriors, young and old, to defend what is right. 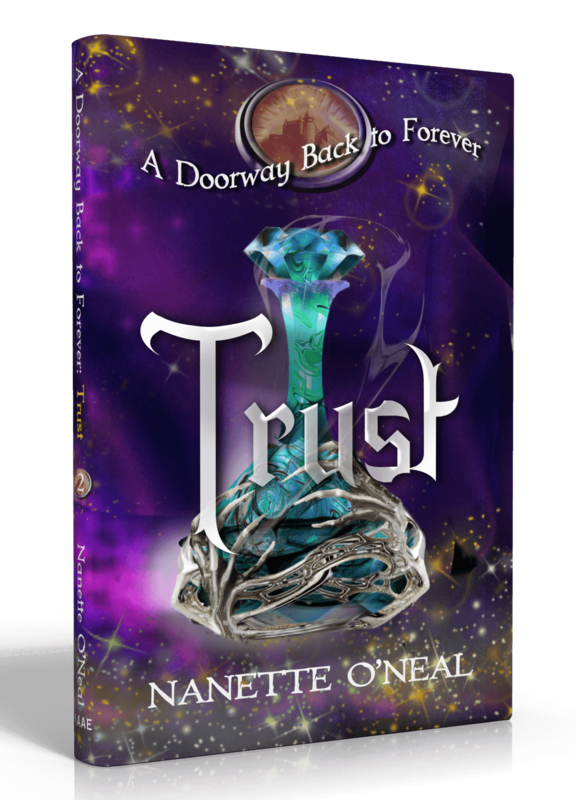 A Doorway Back To Forever: TRUST, is the perfect sequel to A Doorway Back to Forever: BELIEVE. It takes two families on an adventure to Midnight and back that challenges their ability to trust who they are, why they are here, and what they’ve been chosen to do. Do you have the courage to join them? Best friends share everything, right? Unless it is a secret that could cost them their lives. Robyn and Kit are born with forbidden magic-sense, the power to see and hear beyond Earthly sight and sound. It is a curse that haunts them, but the girls are strangely drawn to it. Could there be more to this power than they have been told? When they spill their secret, it opens a doorway back to Forever, a beautiful realm where magic-sense began. They learn the truth: they have been given a noble gift. It connects them to the Skyborn royalty of this new world. They have been summoned back by the forces for good to preserve the kingdom and revive the power where it once flourished: on Earth. It can thrive again, if Robyn and Kit are brave enough to follow. However, the doorway awakens more than magical fairy-tales. A dark force is unleashed, one that has battled the Skyborn since time began. It wants the girls dead and the Earth destroyed. Beyond the doorway is where the adventure begins: trickery, kidnapping, a prison break, rescue teams, sword fights, magical gold-dust, holographic medallions, and singing orbs, but only for those who have the courage to believe. 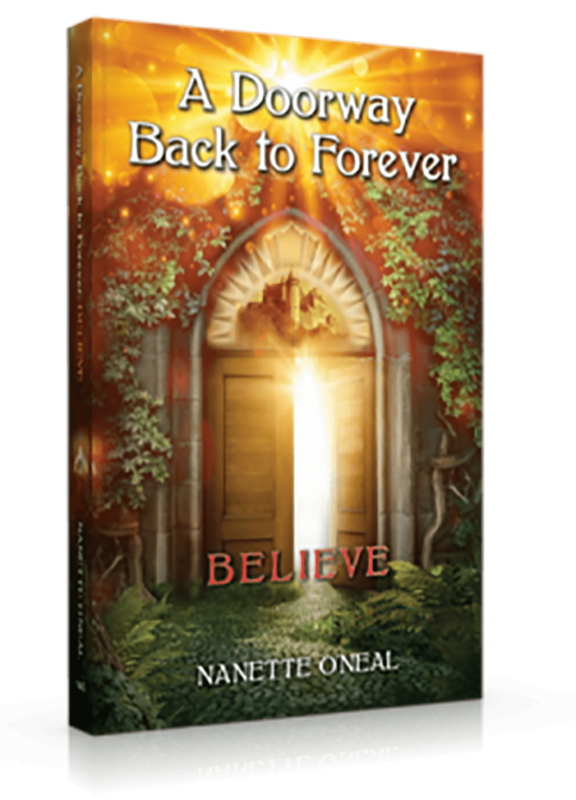 Nanette O'Neal has had a long time passion for the idea behind The Doorway series, stemming from her faith and her love of story. Her interests have always been strong in various creative endeavors, such as music, martial arts, science fiction, and fantasy. Having studied music in college, she made a career of teaching and directing various ensembles in the public and private fields for years. The Doorway series consists of seven novels about faith, courage, and the power within the human soul. She contributes regularly to an inspirational column for a religious website, and maintains her blog, Nanette O'Neal's Doorway, found at nanetteoneal.blogspot.com. Feel free to subscribe to her blog posts and to like her author page, Nanette O'Neal, Author, on Facebook. 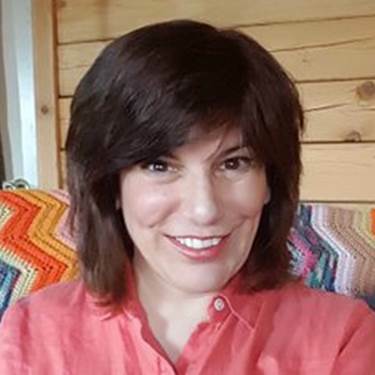 Nanette loves her husband and family, her faith, the mountains, aviation museums, Star Trek, and dogs.